Facebook vs YouTube vs Vimeo vs Littlstar: What is the best 360 platform? In March 2015, YouTube officially launched the ability for users to view and upload 360-degree videos. Since then, the competition of 360 platform is started. Eight months later, Facebook, the most popular social network, launched the feature in November 2015. Vimeo might come a little late in 2017, yet it offers some features that YouTube and Facebook don’t provide. Last but not least, Littlstar is the first ever 360 platform that collects only 360 content. But what is the best 360 platform for 360 content creator? Let’s decide the best 360 platform according to the ten aspects we’ve listed down below. Are you looking for sharing and exposure of your 360 content? Here’s the truth: As of the fourth quarter of 2016, Facebook had already 1.86 billion monthly active users. Facebook might be the most popular social network worldwide, but YouTube is still the king when it comes to the most popular video platform, as it has more than one billion users. YouTube competitor’s, Vimeo, might not have large audiences, but it got 715 million monthly views last January. Meanwhile, Littlstar might be far behind, but Littlstar has already content from brands like Visa, Red Bull, Mtn Dew, Volvo, Honda, Mini, and Lexus, which could bring traffic from these brands in the future. So, for the this aspect, Facebook is the best 360 platform if you’re all about getting exposure. YouTube is the first alternative. How big is the size of your 360-degree video? Keep in mind that you can only upload a 360-degree video less than 1.75GB on Facebook, and it must be less than 30 minutes. Littlstar is more generous than Facebook, as it’s giving you 5GB maximum size limit. Vimeo has its own terms regarding the maximum size of a video, which you can learn more here. Nevertheless, YouTube beats them all by allowing a video sized up to 123GB. The video resolution on Facebook, YouTube, and Littlstar supports up to 4K resolution, and that’s compatible with most of our devices. But if you want to invest for the future, Vimeo should be your best bet, as it supports a 360-video up to 8K resolution. The frame rate is up to 60 fps for all. In this section, Vimeo wins. Get your personalized VR brochure here. Watching 360-degree video from a smartphone or a browser is boring. Like, you have a new technology right there, yet you still use the same way to enjoy it. Give your potential client a virtual reality glasses, and see how they smile so wide enjoying your 360 content in an immersive way. However, which 360 platform does support your virtual reality glasses? Facebook, as predicted, only supports Oculus and Gear VR, so far. YouTube and Vimeo go with Cardboard (Android and iOS) and Daydream. Littlstar is the only 360 platform that supports all VR platforms: Oculus Rift, Vive, PSVR, Gear VR, Cardboard (Android and iOS), Daydream. P.S. BeThere Book, our VR brochure, works with YouTube, Vimeo, and Littlstar. 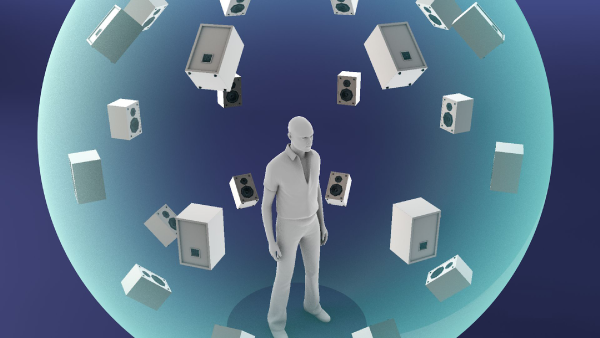 Spatial audio is composed audio that intentionally exploits sound localization, bringing realistic sound to your 360 video. If this tool is important for your 360 content, Facebook and YouTube are the best choices. Currently, Vimeo doesn’t support this feature. We couldn’t find information about the ability of spatial audio on Littlstar, though. Streaming 360-degree could be very frustrating in some areas because (1) Slow connection; (2) Automatically low resolution. So, watching offline could be the best way to stop waiting the video to buffer and achieve the best resolution. Unfortunately, Facebook and YouTube don’t support this feature for now. Luckily, Vimeo and Littlstar allow you to watch offline. The best of going live is that people will get a notification, which means there are always people who come and watch it. Imagine how you surprise people by going live in 360, but… wait, is there any of these platforms support this feature? Yes, Facebook and YouTube supports this feature. Meanwhile, Vimeo and Littlstar hasn’t shown any sign that they will pull off this feature anytime soon. But who knows? If you want to target a certain country, you better know that some of these platforms are blocked in some countries. Facebook and YouTube are currently blocked in three countries, China, Iran, and North Korea. Vimeo is blocked in Indonesia and India. We haven’t found further information regarding censorship of Littlstar, but as it’s a new platform, it might be safe from any censorship. As of April 2017, the top three leading countries ranked according to their number of Facebook users are the United of States, India, and Brazil. YouTube owns the fame in the United of States, India, and Japan. Vimeo is more into the users in the United of States, United Kingdom, and China. Littlstar might still work hard in gaining its popularity, but people from the United of States, United Kingdom, and German are their most viewers. It’s all back to your needs. 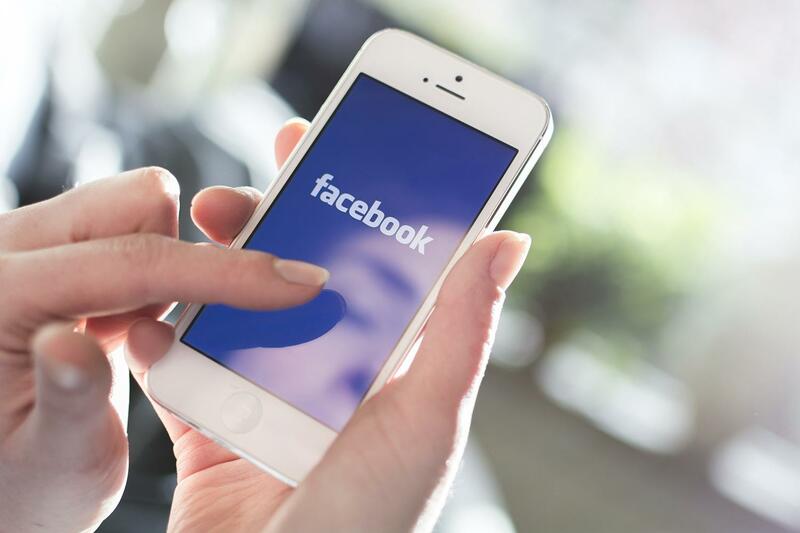 If you’re looking for exposure and sharing, Facebook is your best bet. Or, are you more into a social video platform and have a big size of 360 content? YouTube is simply for you. If you like to share your 360 content to small groups of enthusiast, Vimeo is your place. If you want to invest for the future fame, target people who already own a VR headset with Littlstar. Overall, YouTube has the best score out of all the 360 platforms. However, there are still more aspects to consider, but we hope this helps you. Get a branded VR brochure to showcase your 360 content. Be the first people who witness our latest innovation in virtual reality? Simply subscribe us. And, follow us on Facebook, Twitter, Instagram. ← Is virtual reality the last computing platform?